1. Preheat oven to 150°C. Using a pencil, draw a 20cm circle on a sheet of non-stick baking paper. 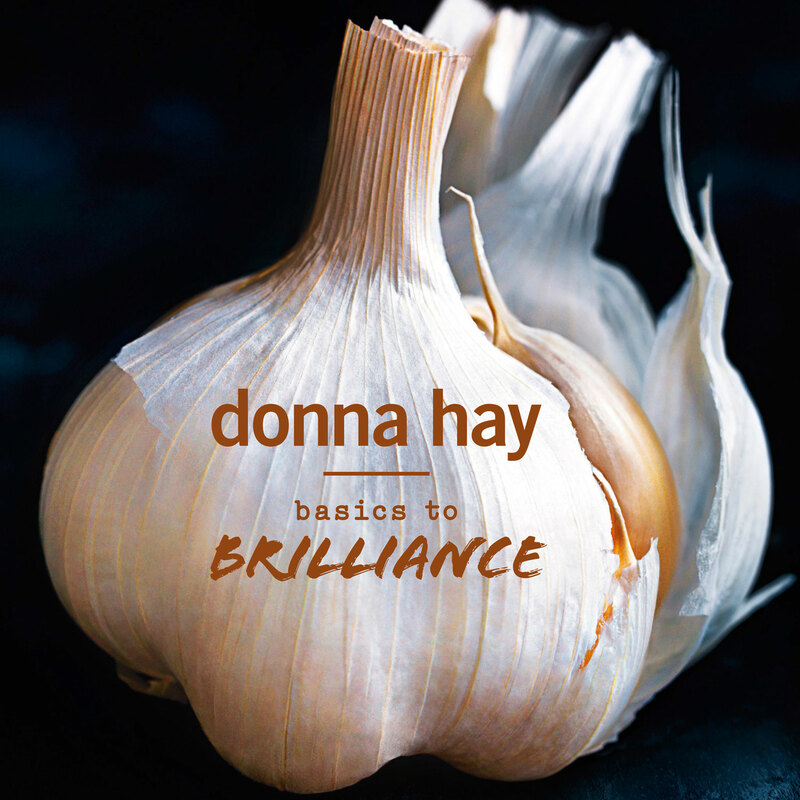 Place the baking paper, pencil-side down, on a lightly greased baking tray – no marks will transfer onto the meringue. Spoon the meringue mixture into the circle to make a neat round. Reduce the oven temperature to 120°C and bake for 1 hour. Allow to cool completely in the closed oven – preferably overnight. 2. 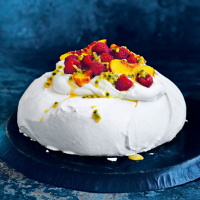 Place the pavlova on a cake stand or plate and top with the whipped cream, raspberries, passionfruit and peach to serve. This recipe was first published in Thu Sep 28 15:38:00 BST 2017.